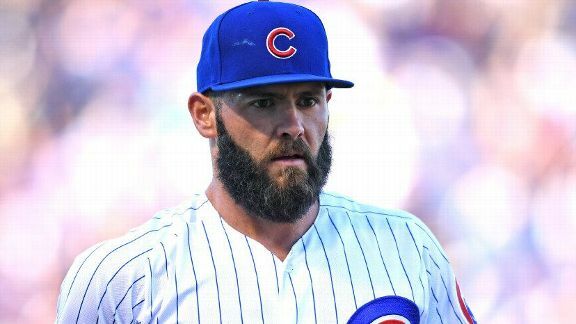 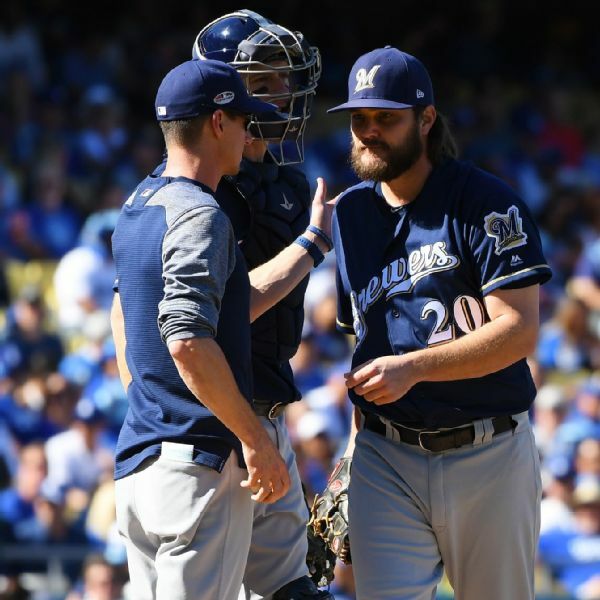 Brewers starter Wade Miley was replaced by Brandon Woodruff after just five pitches -- a walk to Cody Bellinger -- in Game 5 of the NLCS against the Dodgers. 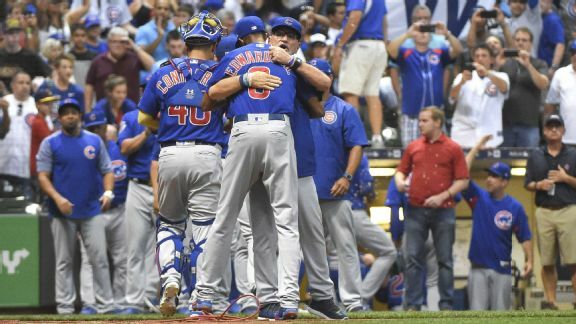 The strategy didn't pan out, as Los Angeles cruised to a 5-2 win. 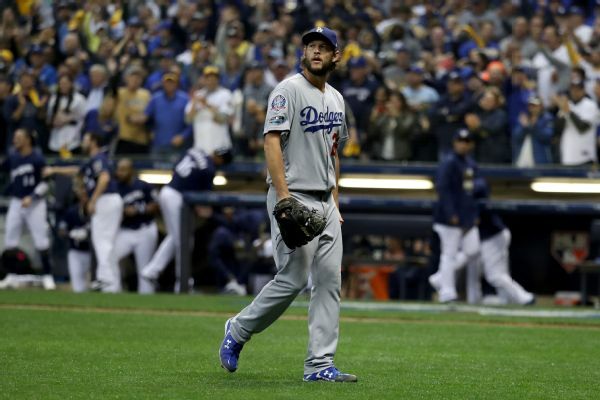 Dodgers ace Clayton Kershaw struggled to execute in Friday night's Game 1 loss to the Brewers, according to manager Dave Roberts, but Los Angeles' four errors and two passed balls didn't help his cause. 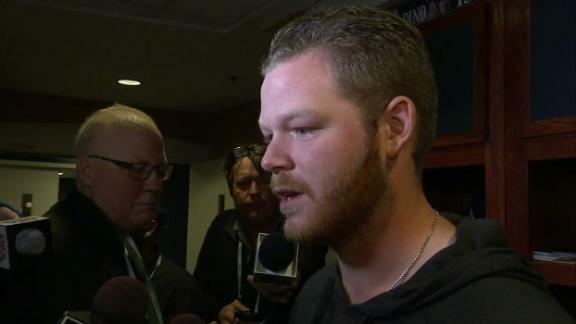 Brandon Woodruff reflects on the Brewers' Game 1 win over the Rockies, and discusses how it felt to get the starting call. 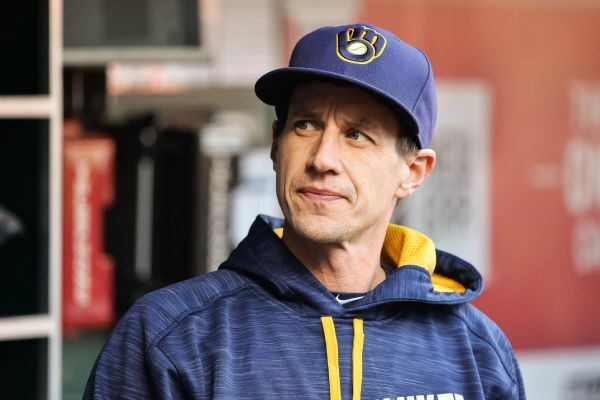 Manager Craig Counsell said the Brewers won't use a traditional starter for Thursday's Game 1 of the National League Division Series against the Rockies, instead employing a bullpen day. 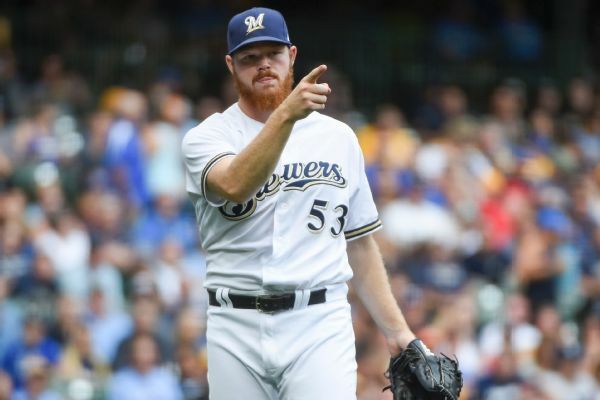 The Milwaukee Brewers optioned OF Brett Phillips to the minors and called up RHP Brandon Woodruff.